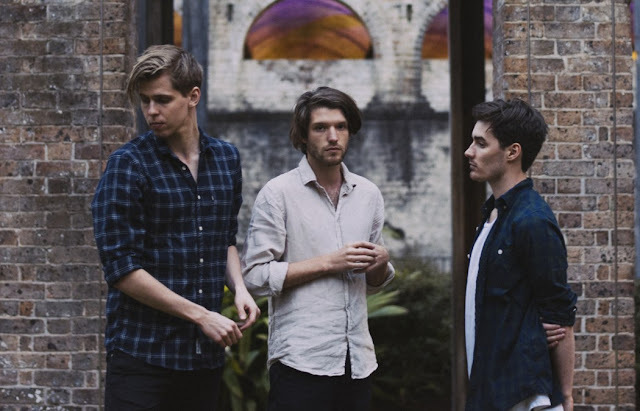 Mansionair share acoustic version of new single "Falling"
Mansionair have today shared an acoustic version of their new single "Falling", which was released four days ago. Already rather stripped back verses their previous work, this was one of the first tracks the band wrote together and is a delicate affair with sweet guitar tones and harmonies. "Falling" is out now via Glassnote Entertainment.